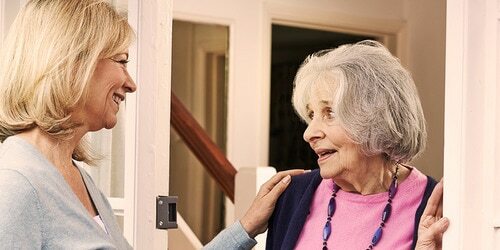 Helpful solutions for caring for elderly family members. 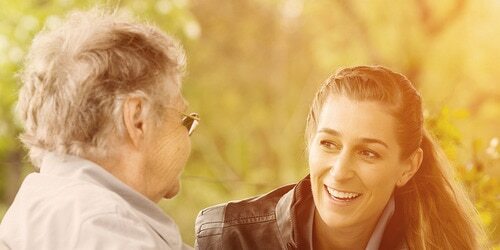 If you’d like to take good care of your loved one, it’s essential to plan. Doing this not only benefits the person you care for, it also helps you. When you plan, you use time more efficiently. You do your tasks when they need to be done. 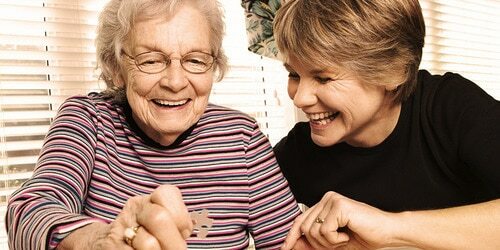 Caregiving becomes easier. And your loved one is more likely to be contented. 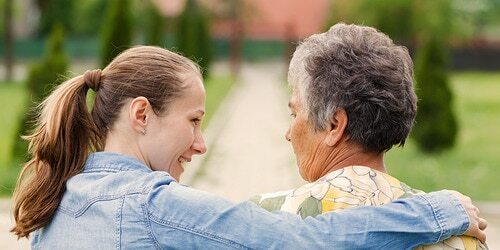 Tips on how to start your caregiving.